In partnership with Prestige Holdings Limited, Starbucks opened its first store in Trinidad on Monday, 29th August 2016 at SouthPark Shopping Centre in San Fernando. 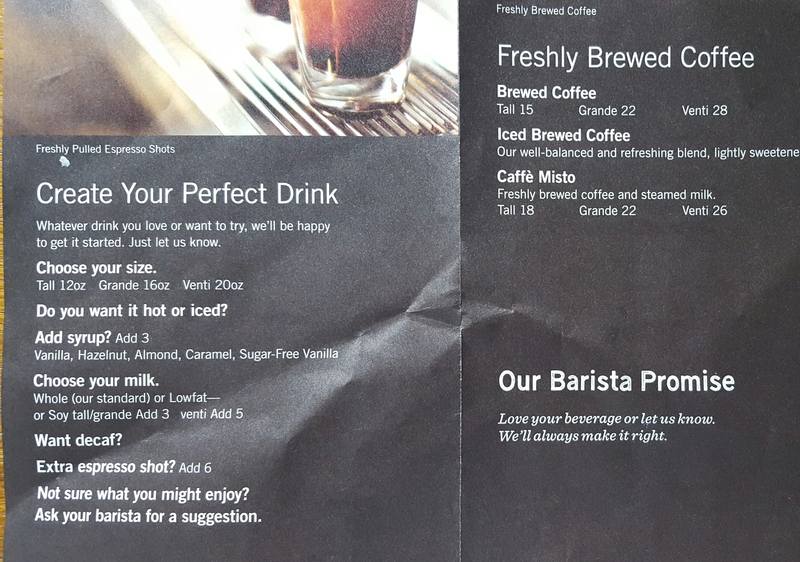 Starbucks Trinidad’s menu is built on the standard coffee and tea beverages – espressos, tea, hot chocolate, Frappuccinos (blended beverages) and of course freshly brewed coffee. Coffees served daily include the Pike Place blend and single origin coffees. 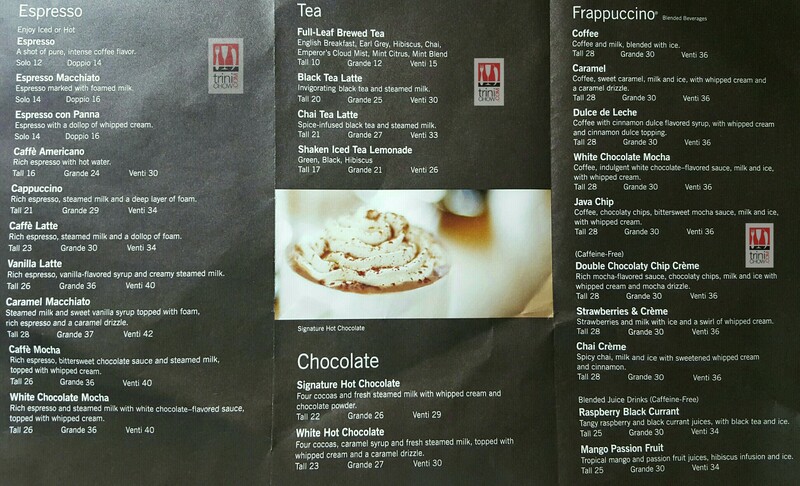 Non-dairy options are also available for coffee and tea drinks. The food line-up features standard Starbucks breakfast and lunch items like the Bacon, Gouda & Egg Breakfast Sandwich, Egg & Cheddar Breakfast Sandwich, Turkey & Havarti Sandwich and Roasted Tomato & Mozzarella Panini. Snacks and desserts include the Cake Pops, the irresistible Toffeedoodle Cookie, slices of Pound Cake and Banana Bread, and Vanilla Almond Biscotti. Locally made food is also on the menu such as grab-and-go Turkey & Havarti, Egg Salad and Old Fashioned Grilled Cheese sandwiches (sourced from Linda’s Bakery), breakfast parfaits, and The Sweet Beet’s cold pressed juices. Starbucks’ bagged coffee (medium and dark roasts) and boxes of Teavana’s full leaf tea sachets along with Starbucks mugs, cups and other paraphernalia are also for sale. The paraphernalia standout is definitely the Starbucks Trinidad & Tobago Mug, which includes a rendering of the Magnificent Seven’s Stollmeyer’s Castle and a nod to the national coat of coat of arms of Trinidad and Tobago with the inclusion of the scarlet ibis and cocrico. See all the pictures from the launch on Facebook (link) and Beverage Menu – espresso, tea & Frappuccinos and brewed coffee & additions. There are four Starbucks’ locations planned for Trinidad — SouthPark (San Fernando); MovieTowne (Port of Spain); Chaguanas; and a fourth unnamed location. The MovieTowne-Port of Spain location is scheduled to open in October 2016. Starbucks is still hiring for the MovieTowne-Port of Spain location. Resumes can be sent to starbuckscareers@eaastaff.com and more information about available positions can be found here (link). There is no immediate plan for a Tobago location.